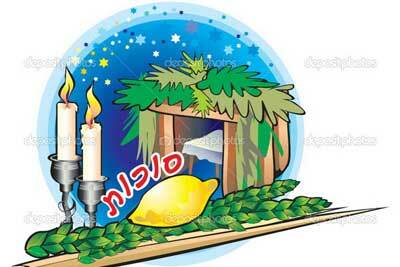 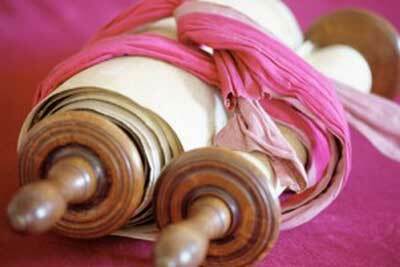 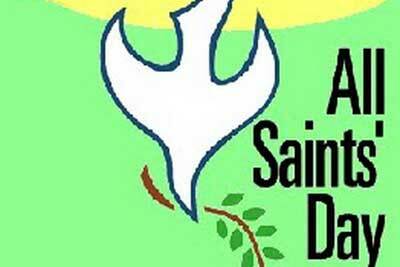 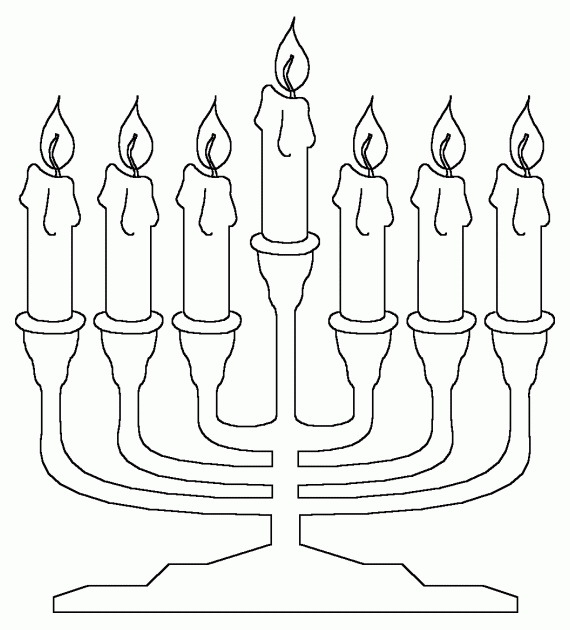 Hanukkah, hanuka, chanuka, hanouka – is a Jewish holiday. 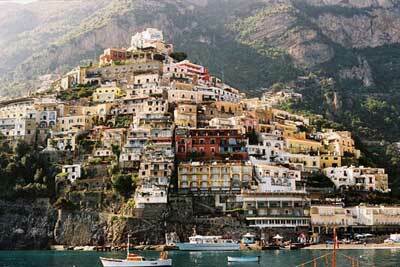 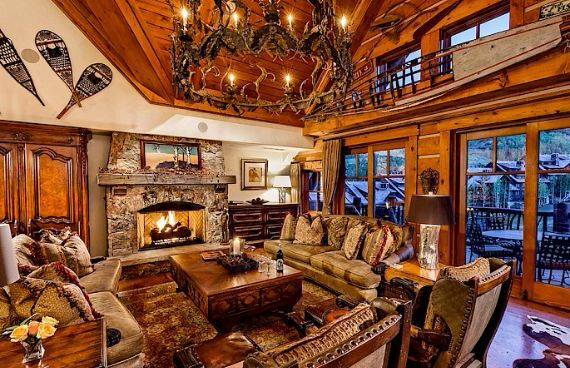 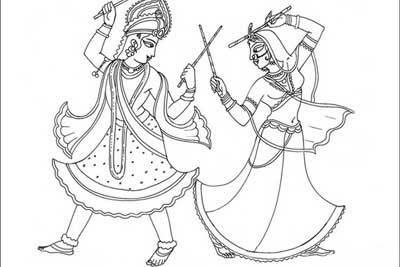 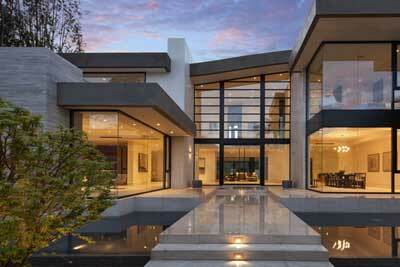 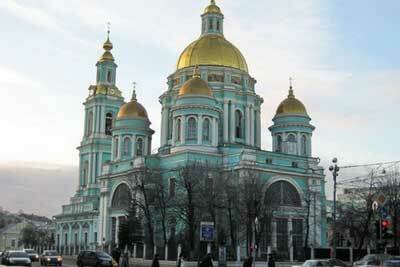 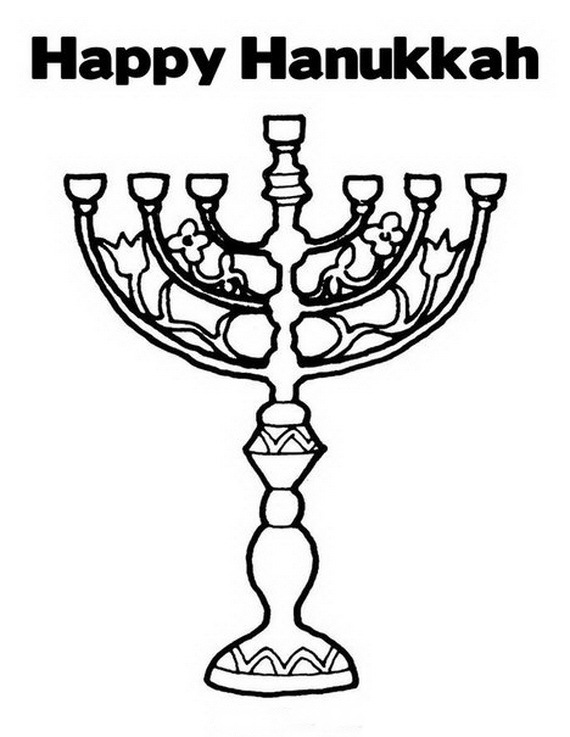 It is spelled traditional in many ways. 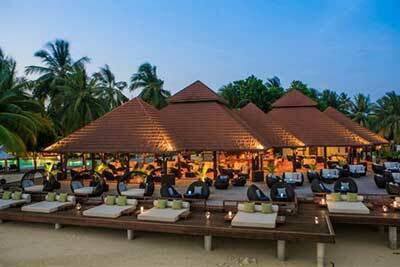 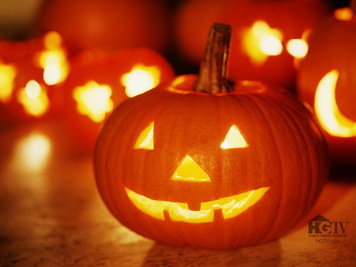 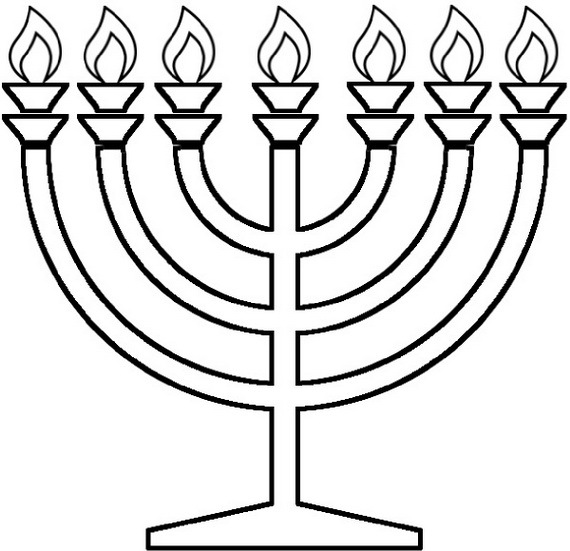 The common symbol of this holiday is represented as the Festival of Lights in the form of a 9-candle menorah (also called a hanukkiah) which represents the legend of the miraculous provision of oil for eight days. 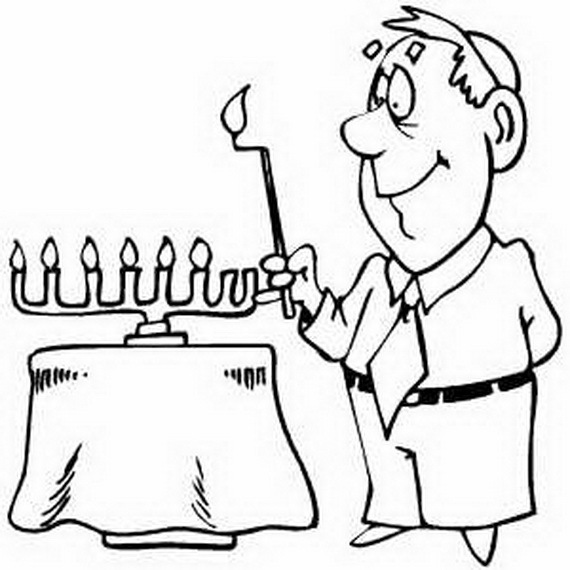 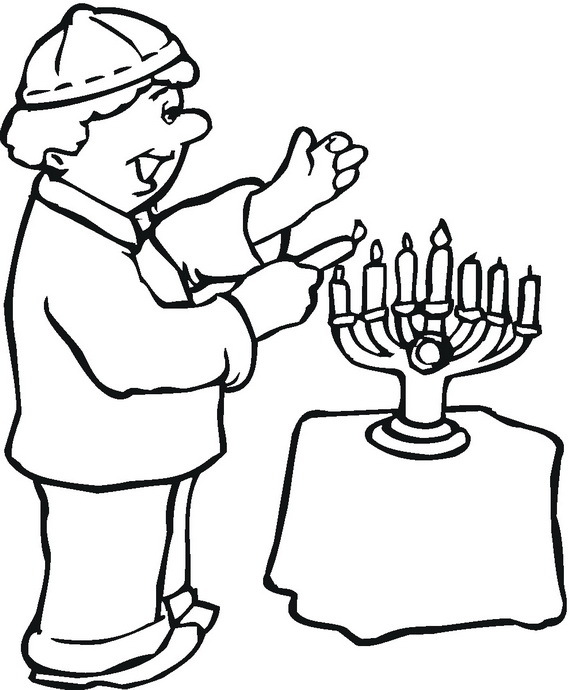 Hanukkah is observed for eight nights and days, During the eight-day annual holiday, one candle is lit each day (an extra candle being lit to mark each day), and a ninth with which to light the others. 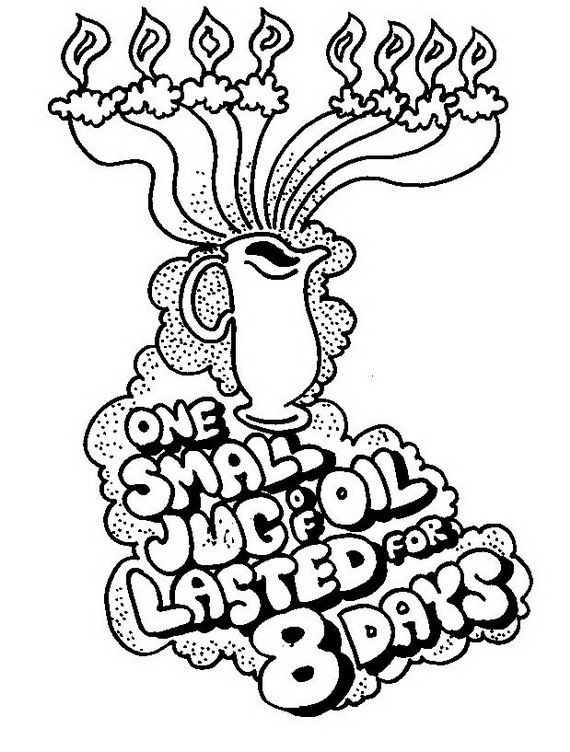 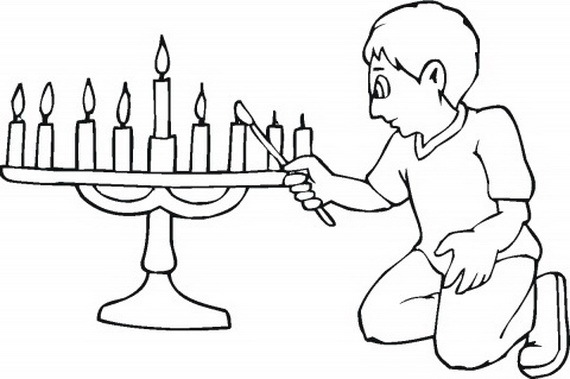 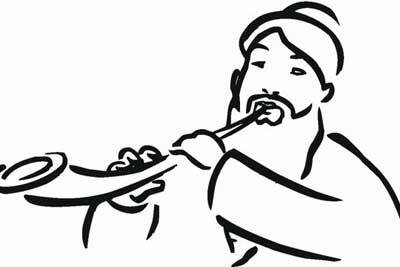 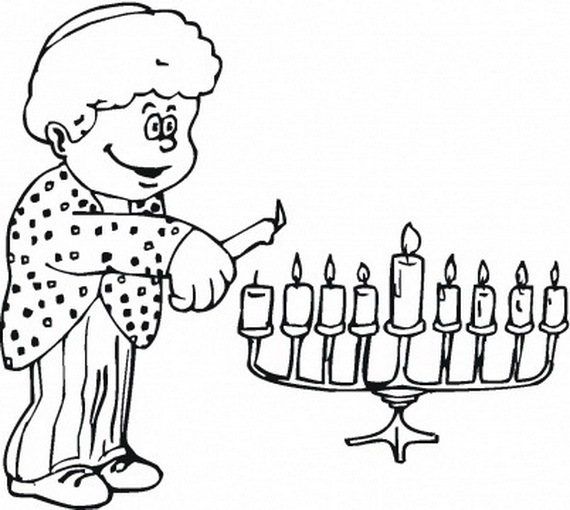 These Hanukkah coloring pages are practice activities for younger children and adult too. 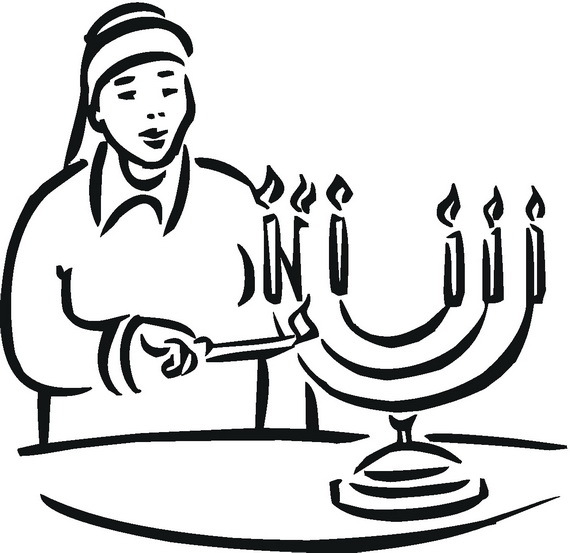 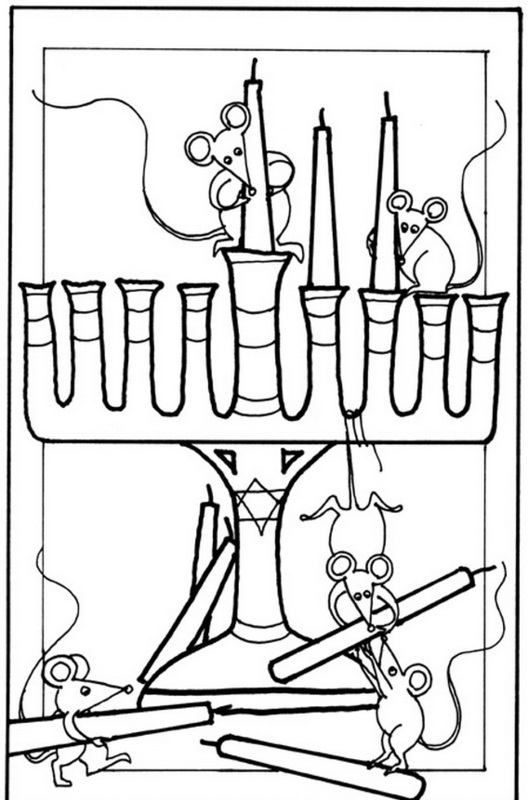 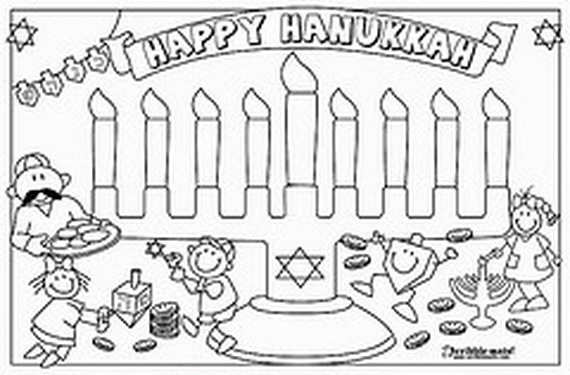 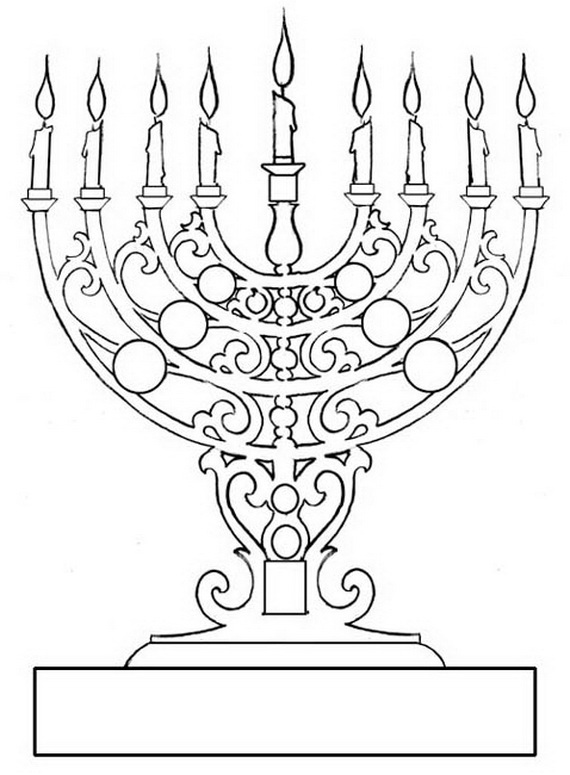 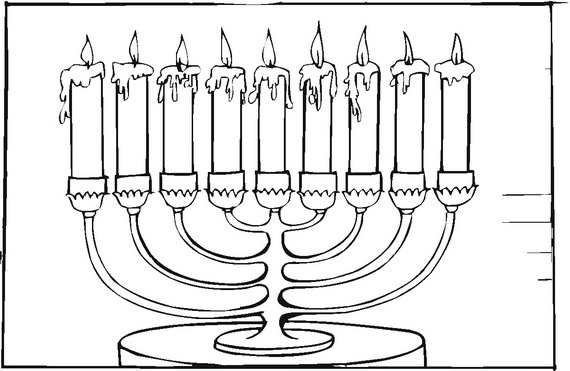 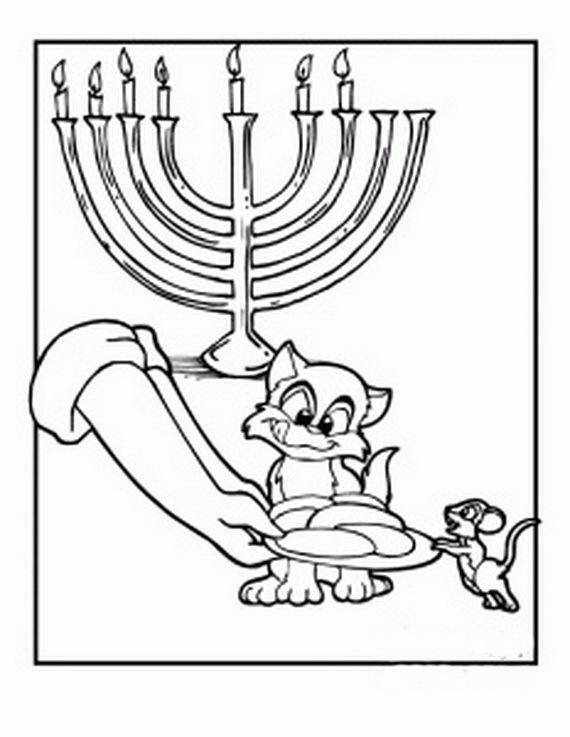 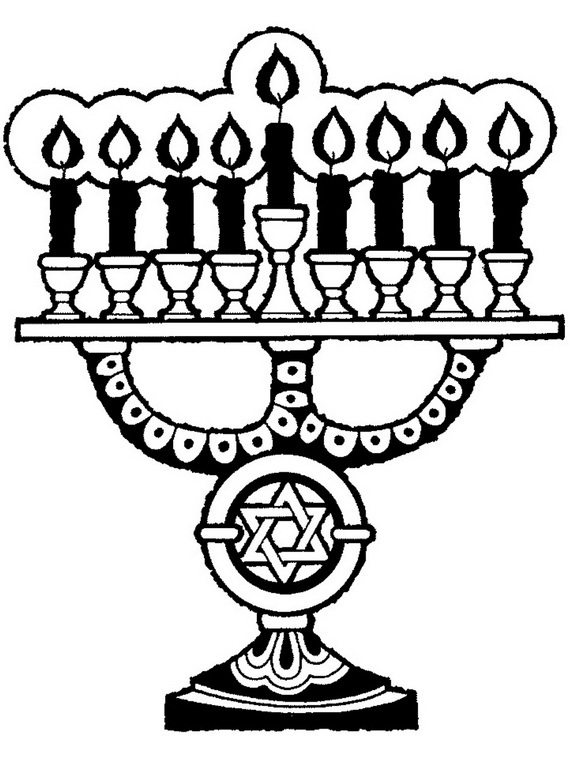 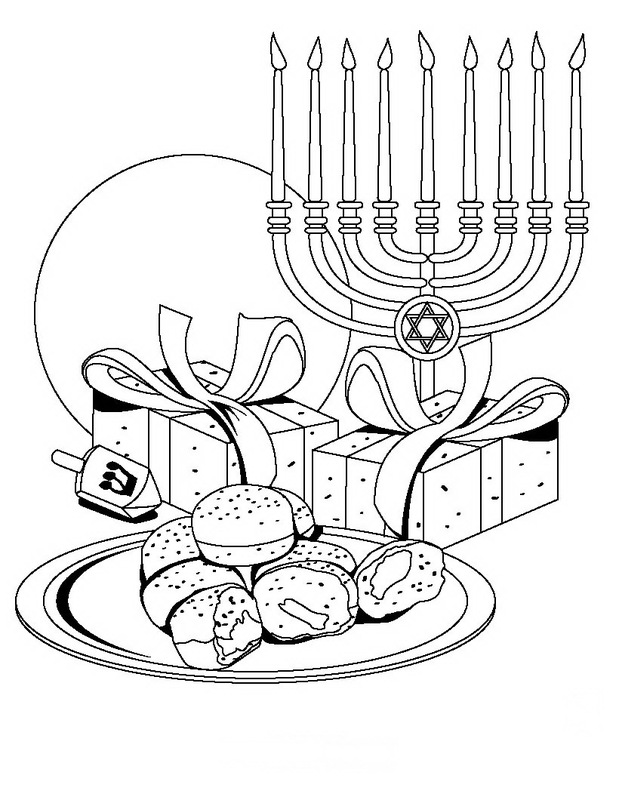 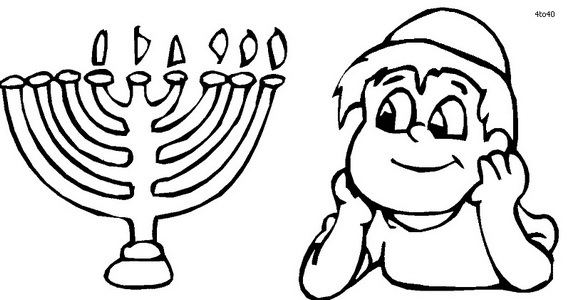 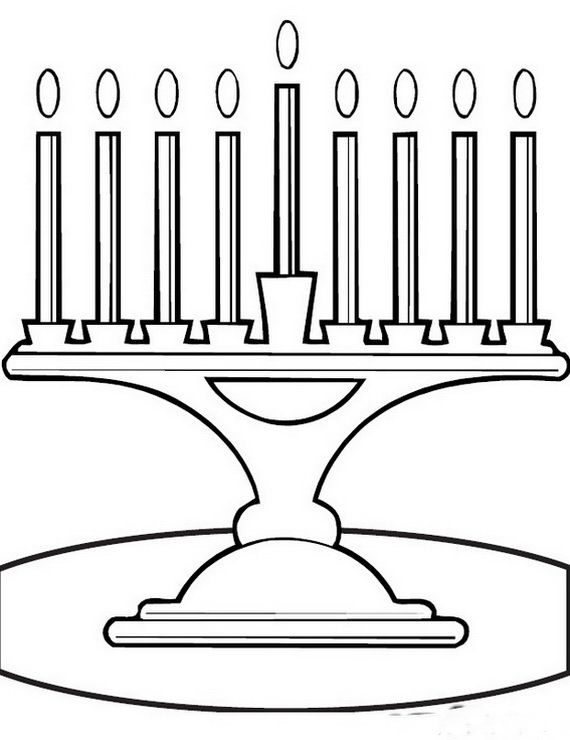 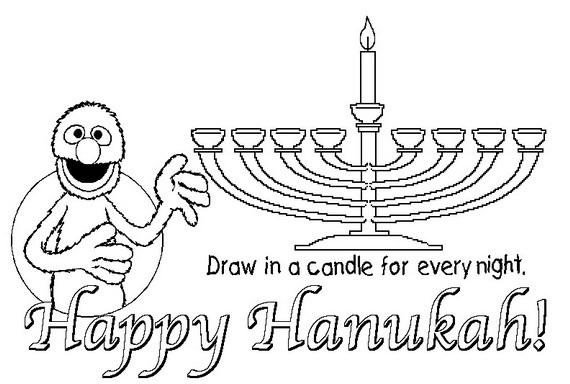 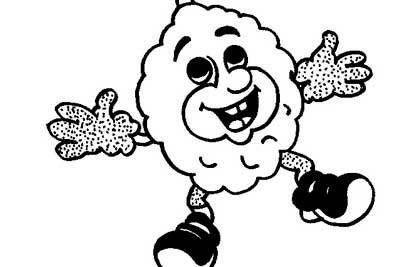 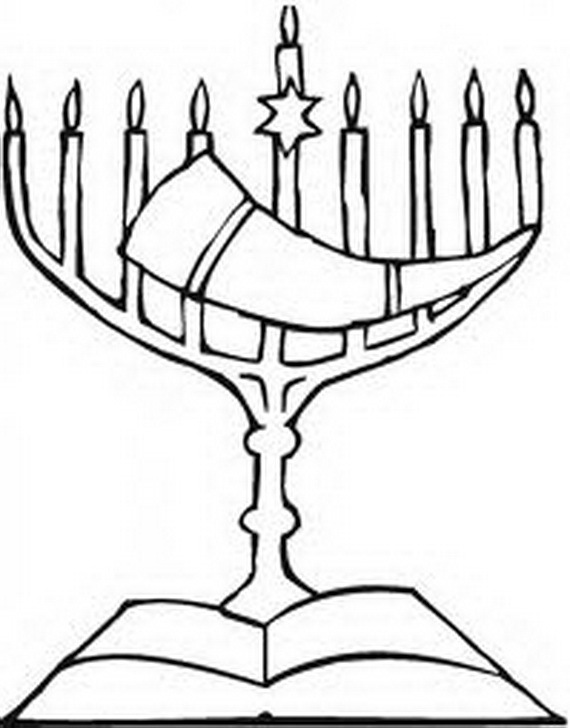 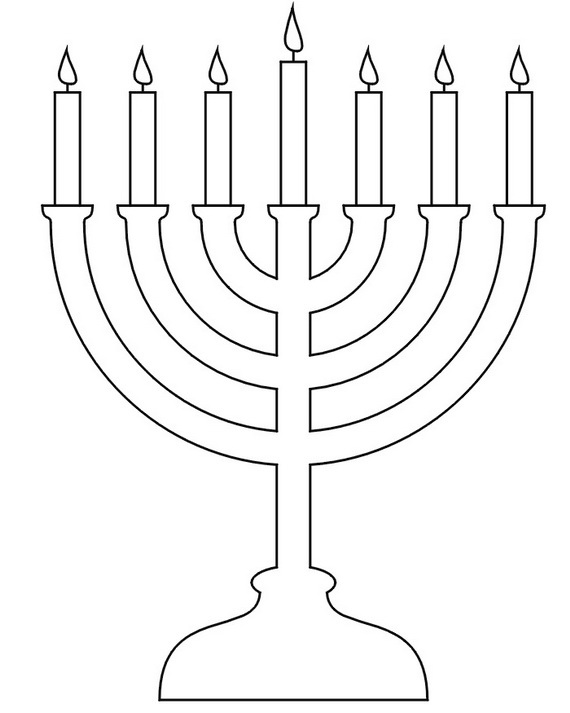 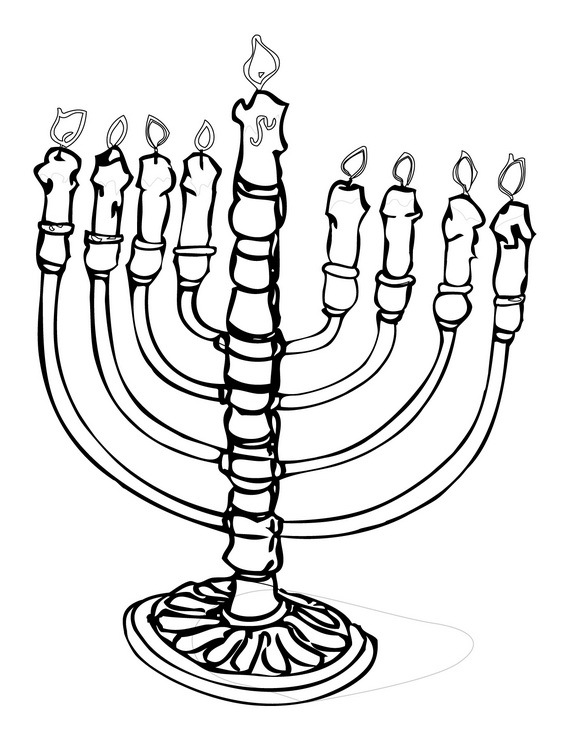 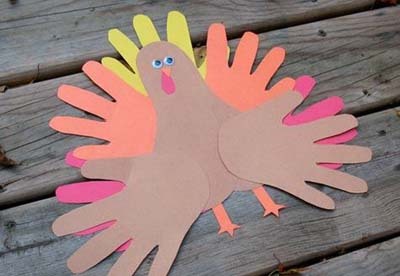 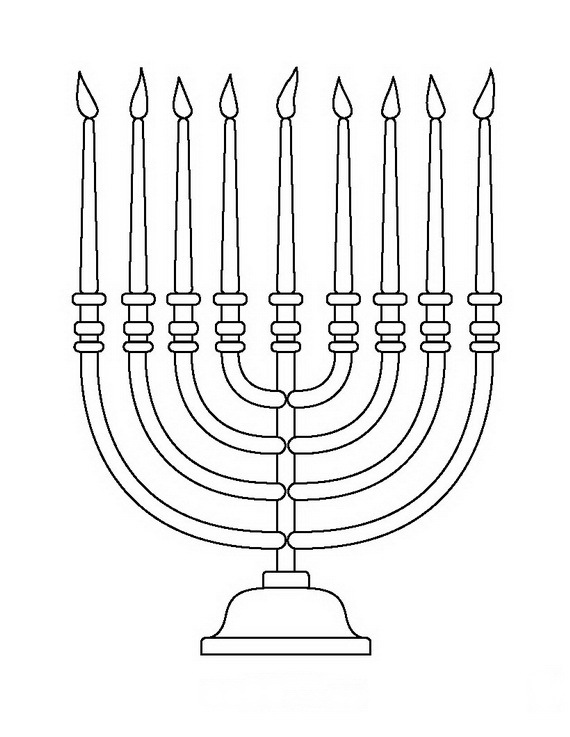 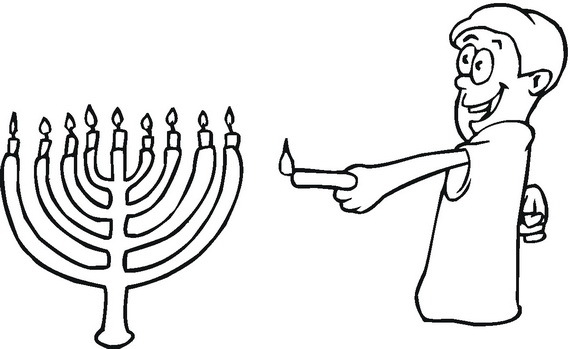 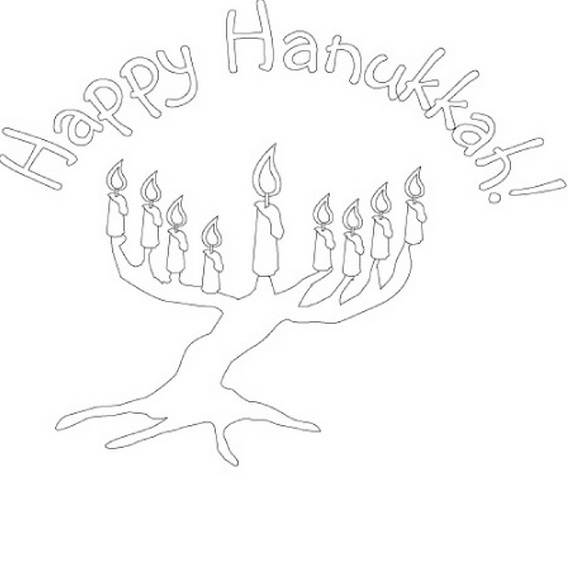 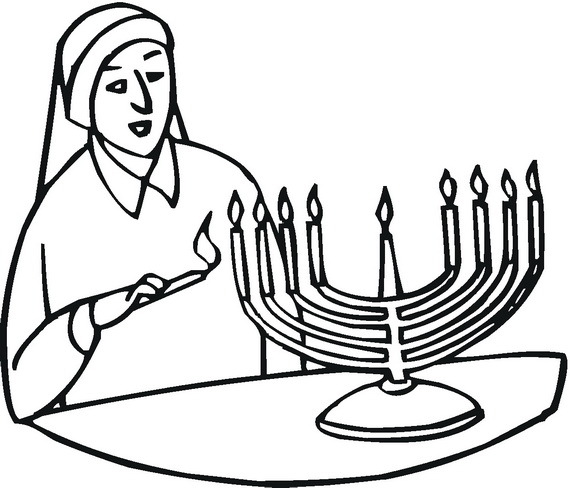 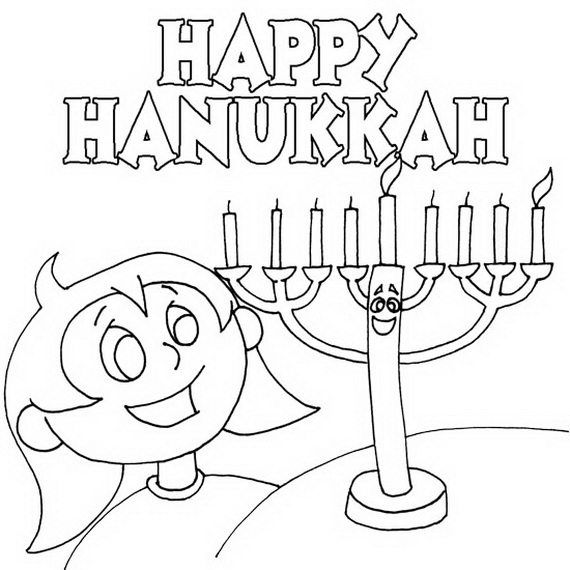 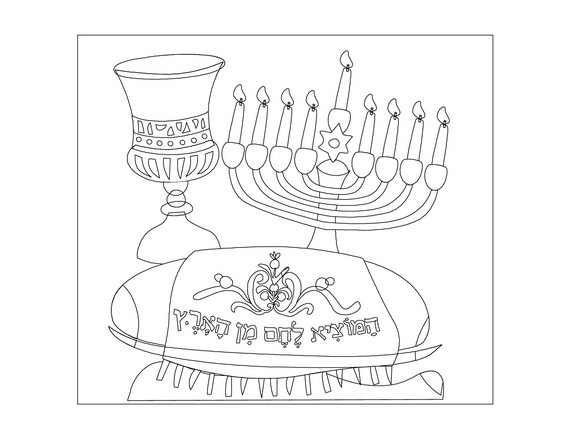 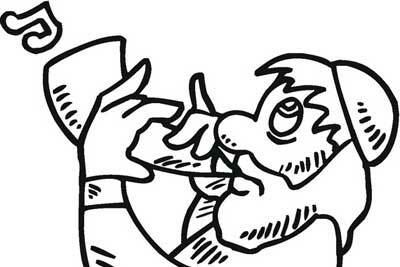 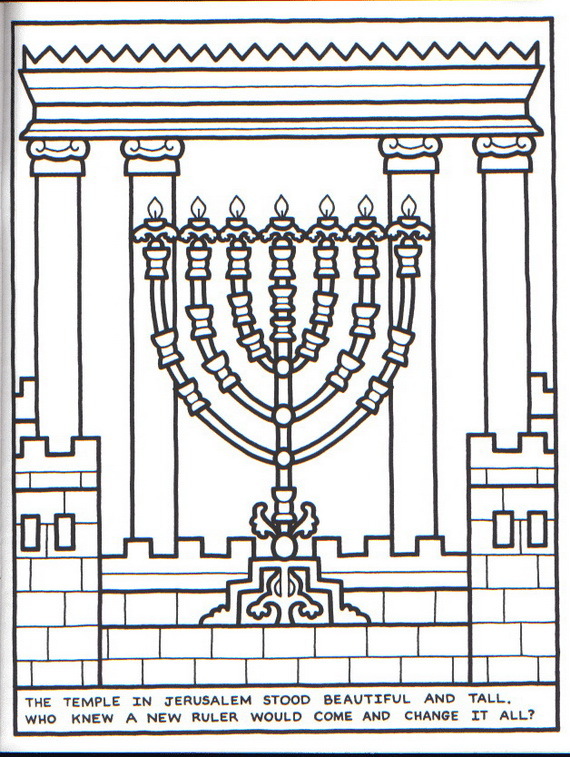 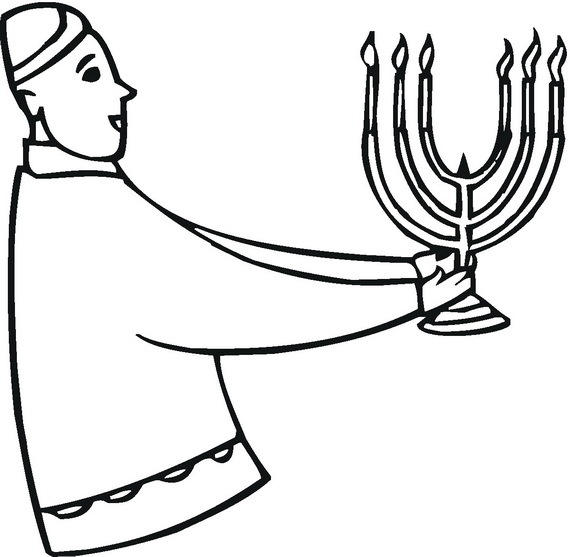 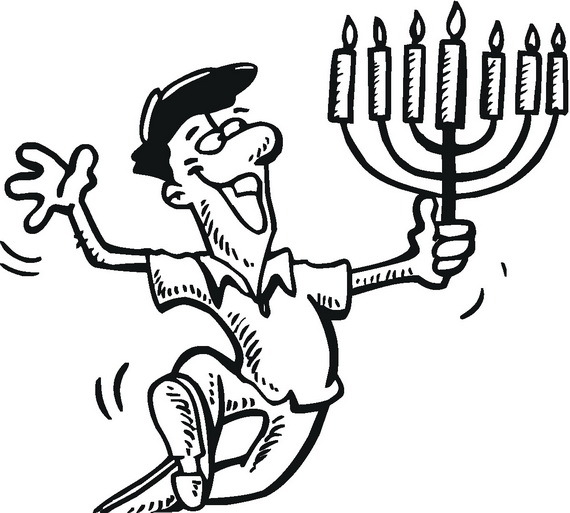 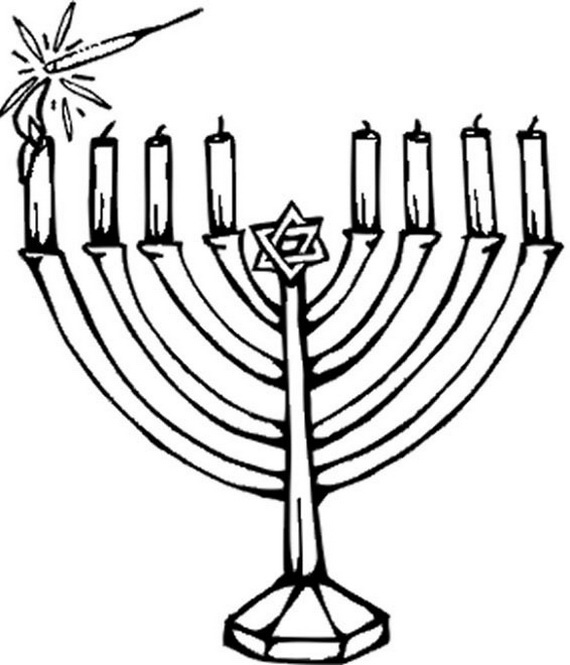 Hanukkah coloring pages are crafts featuring the holiday symbols, mainly the menorah. 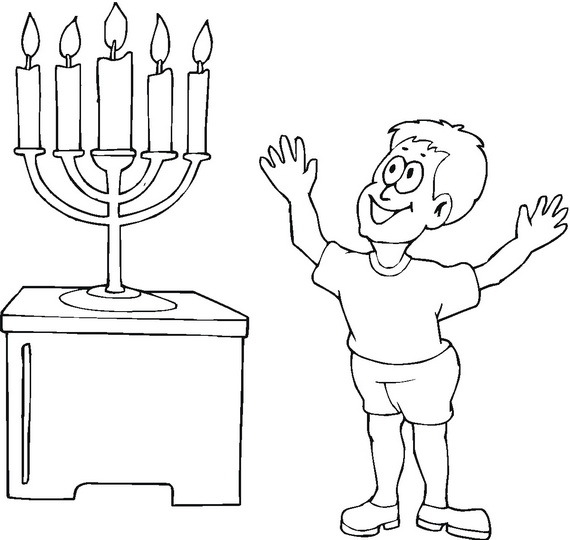 They are an easy way to engage and learn young children about Chanukah traditions and the Jewish heritage. 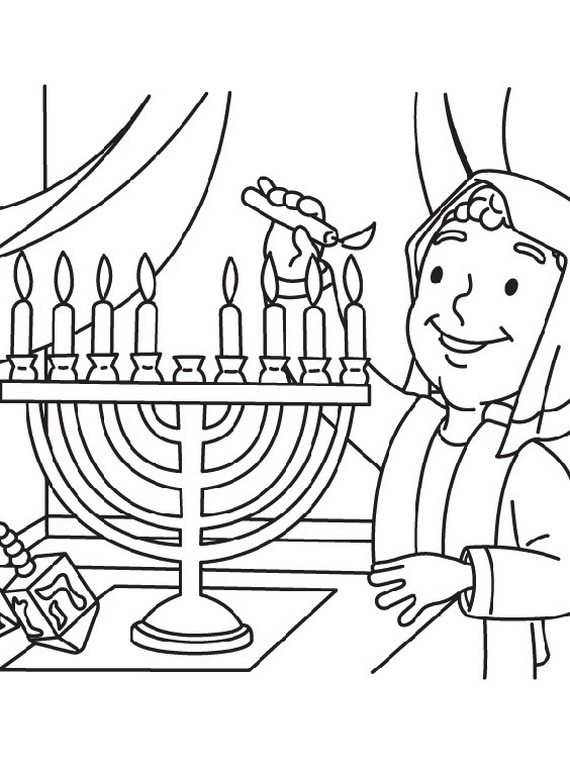 Discover more about Hanukkah and Jewish traditions through these Hanukkah Coloring Pages: Menorahs.